My close group of friends and I are tethered to one another's film and television recommendations. 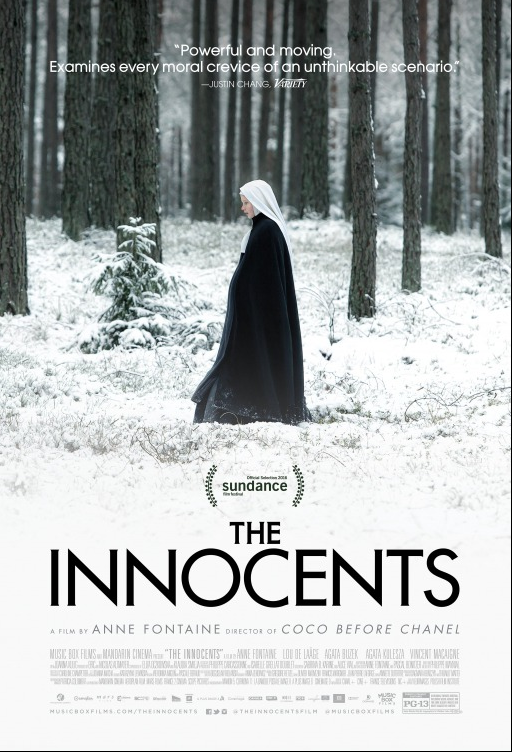 One of the friends in this club of cinephiliacs recently recommended "The Innocents" as a must-see movie, that it was powerful and poignant, and that it was now available on Netflix. 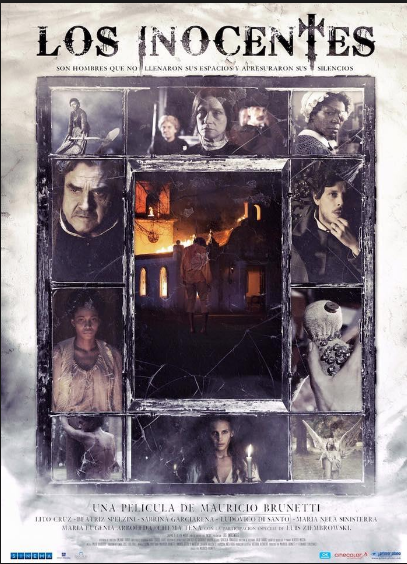 I searched the Netflix line-up and could only find "Los Inocentes," which takes place in 19th century Argentina when a man returns to his family's plantation after 15 years and relives a violent past, slave abuse, and evil spirits.The movie was better than meh, but I don't highly recommend it. In a later comment the following day, my friend wrote something about the doctor being incredible. I quietly wondered, "What doctor?" It was later clarified that my friend was recommending "The Innocents." (Not the other one.) And yes, I completely agree. The film is powerful and poignant. The cinematography and lighting are superb. The story is inspired by a real story about 1945 Poland when a young French Red Cross doctor who is sent to assist survivors of German concentration camps discovers Benedictine nuns in advanced states of pregnancy during a visit to a nearby convent in Warsaw, Poland. This Innocent story reminds me of another one when a good friend from college invited me and Andrew to the Broadway show, "The Book of Moron." Although we had already seen "The Book of Mormon," we thought "The Book of Moron" would be a parody. Let's go! When we got to the theater, the marquee read, "The Book of Mormon." It turns out that my friend had made a typo in her subject line. She left out the "m" in "The Book of Mormon." So we saw "The Book of Mormon" a second time. I highly recommend it. Although I like watching romantic movies, this weekend I was thinking to have some change and watch a movie of some different genre and I have been looking for some good movies to watch, gonna watch these two and I hope they are worth watching. So ... how were they?